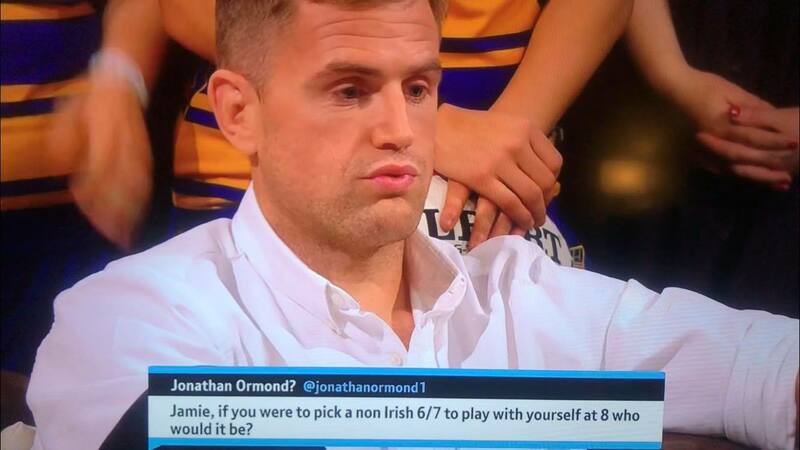 Former Ireland, Leinster and Lions back-row Jamie Heaslip appeared on BT Sport’s Rugby Tonight last night to help preview this weekend’s Champions Cup action and talk about all things rugby related. The 34-year-old retired from the game last season with a back-injury, but has been keeping himself busy in the meantime – having just become a dad for the very first time recently. 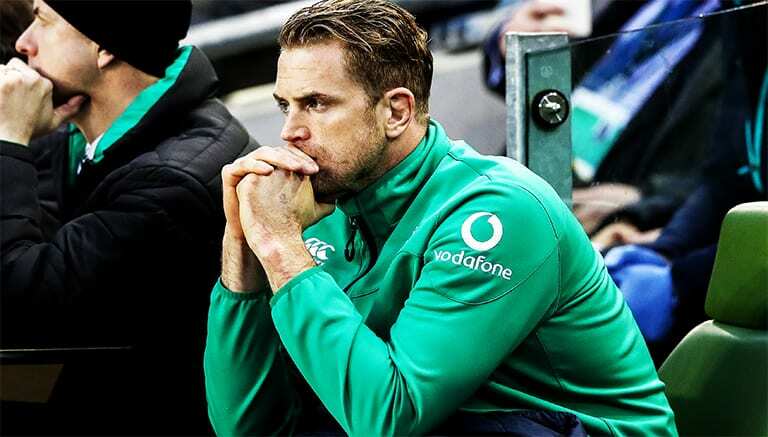 Heaslip is one of the most decorated Irish players in history, having won multiple Six Nations and European Cups, as well as touring with the Lions on three occasions in a career that spanned well over a decade at the very top. But if he could pick a dream back-row to play in (with Heaslip at 8 of course), without selecting any Irishman who would he play alongside? That question was put to him last night and the he didn’t hesitate in his choosing his number one choice. “It’s pretty easy for me” Heaslip said. Heaslip has previously said Smith is the ‘toughest’ player he’s ever played against, so it’s easy to see why he’d pick the Australian. As for Riche McCaw? That’s another pretty self-explanatory one!